So, Mercury (Businessman) is now coming in the house of Business. So, prima-facie, this is an alignment of a very much business oriented person. Also, a great communicator, as the planet of communication is now sitting in the house of communication. So, when they do business also, that business is most of the times communications oriented. Here, in this house, Mercury can make a person very smart sales person. They can sale almost anything to anyone with the clever and at times cunning use of their communication skills. As 3rd house is also a house of hobbies and skills, it is very much possible that this person is making his hobbies as his business. Mercury in 3rd house also makes a person very good Lawyer or Astrologer. Lawyer is because it is communication related profession and Astrologer is because Mercury itself is significator of Astrology. Also, Mercury represents things like collecting information, communication skills, memory, logical thinking and decision making power. If we see closely at Astrology, it needs all these things together for someone to become a good Astrologer. Another reason why Mercury in 3rd house can make a person Lawyer or Astrologer, is its aspect on 9th house of Law, Religion and Gurus. 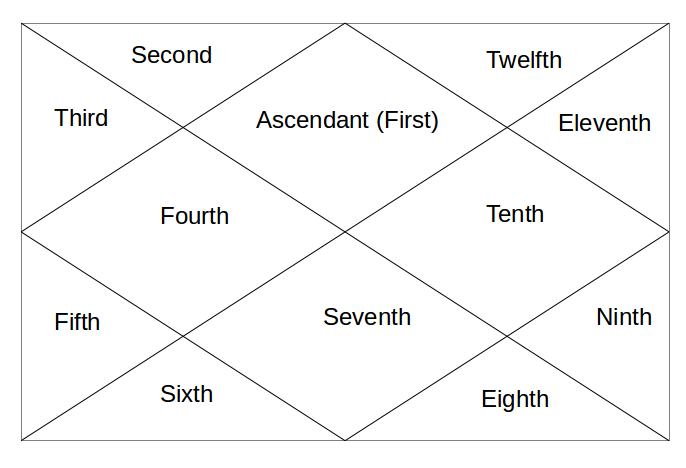 So, it makes a person either a lawyer or an astrologer as you need a Guru to learn Astrology. Or in rare circumstances like mine, it can make a person Lawyer and Astrologer both. Tomorrow - Mercury in 4th house.